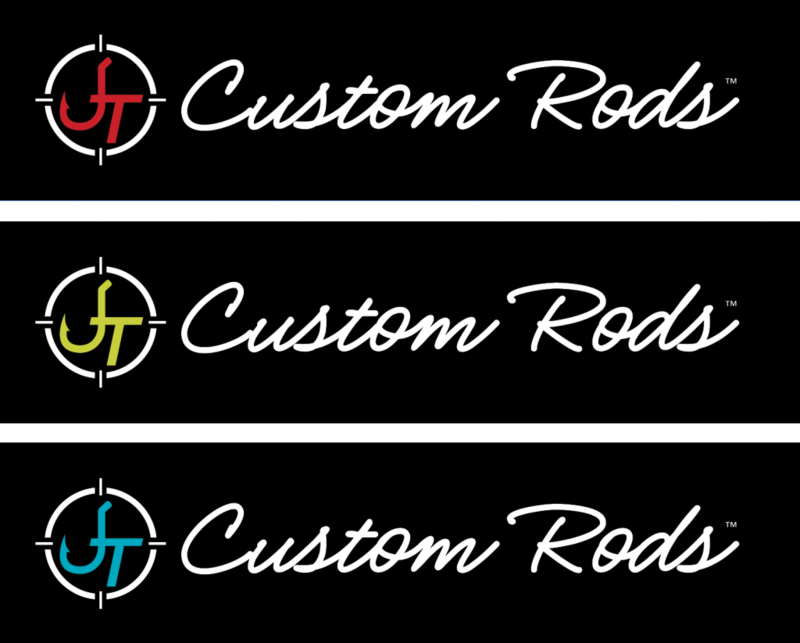 Custom fade resistant vinyl decals available in 3 colors, red, green, and blue. These decals look great on windows, trucks, trailers, and boats. Available in 3 colors, red, green, and blue. , 18” wide.